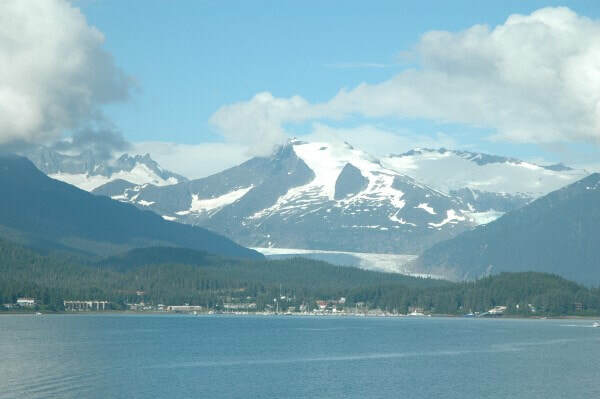 Cruising the Inside Passage is a fully illustrated coffee table book depicting scenic waterways, landfalls and features on the inside passage between Puget Sound and Southeast Alaska. Historic and informative notes accompany the photographs. The nature of the book and its purpose, is to help people cruising the coast, by ferry, cruise ship or private yacht, enjoy and appreciate the passing scenery and popular stops along the way. The book is also a popular gift item for mariners to give their non-boating friends to show them why it is we love to go boating on this extraordinary coast. 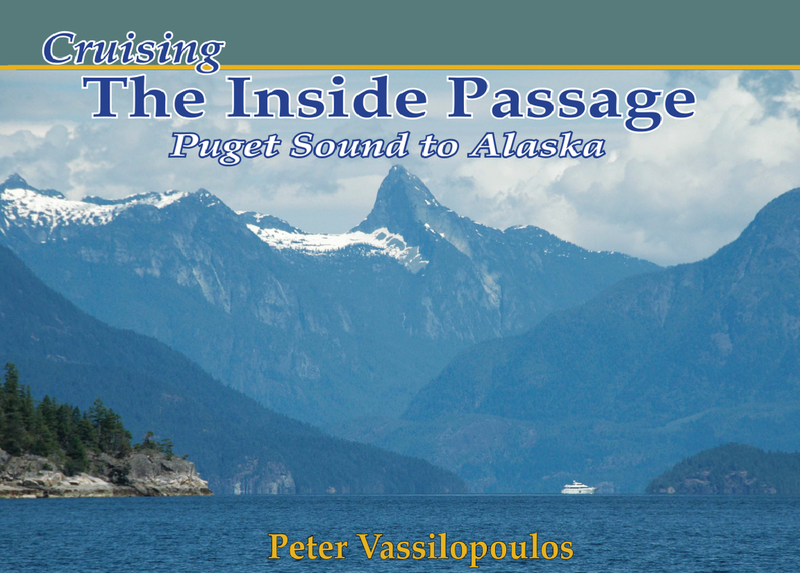 A departure from his well-known series of cruising guides, this book by Peter Vassilopoulos is focussed on scenic places along the coast from Puget Sound to Alaska. It includes comments by way of photo captions as to where the scene is and some background to the places shown. Some historic and factual notes are included and they are presented in such a way so as to not detract from the unspoken thousands of words portrayed by the photographs. 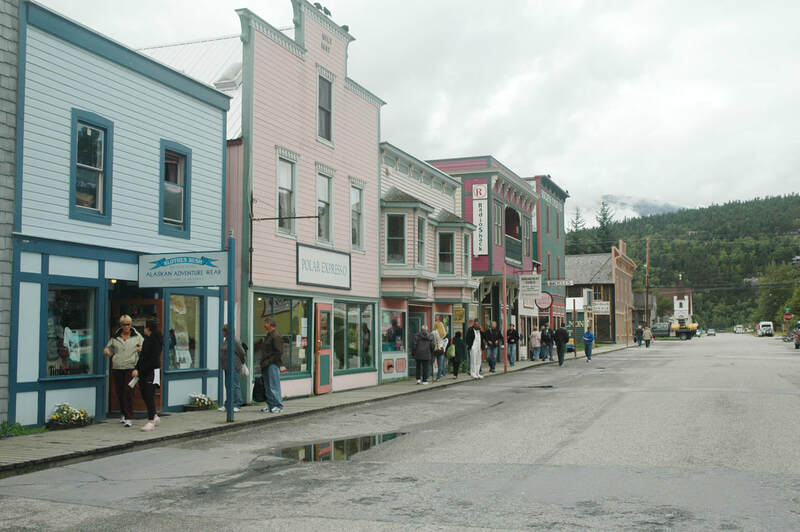 As a bonus the author continues overland to parts of the Yukon and Alaska ending with a visit to Dawson City. This book reminds me there is much, much, more to see on the coast of British Columbia. My family, friends and relatives and I have never had the opportunity to view it in all its grandeur. 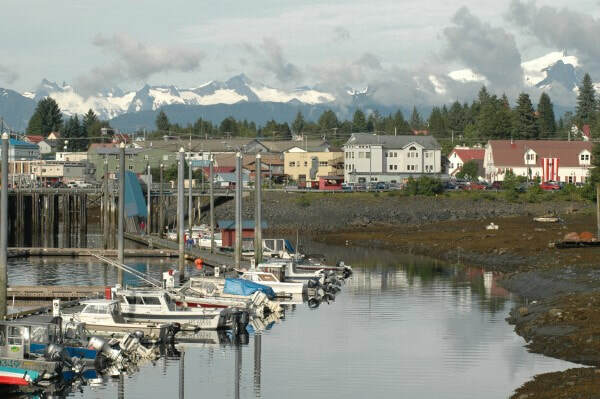 Your book makes me realize that I need to spend more time as a tourist, whether it be by ferry, cruise ship to Alaska, or the generosity of my boating friends. Since many of the islands, inlets and marinas can be reached by road the opportunity for road trips and camping is very tempting. 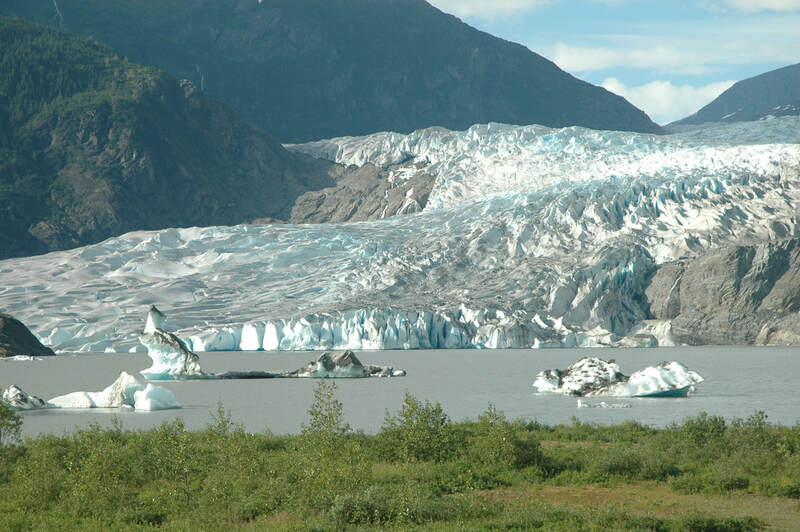 Your photographs bring to life the very scenic marine aspects of our province. I will probably never see it all to the extent you have, however the beautiful illustrations will provide a valuable and long lasting experience.